If there’s one way to tunnel oneself into our hearts, it is to give us free stuff. 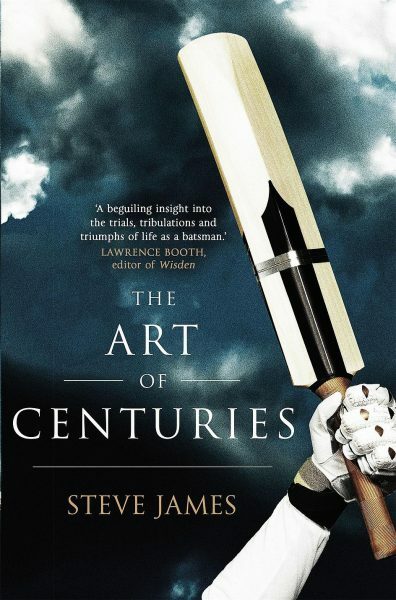 Which is why somewhere in our heart there is a star that shines for Steve James: several years ago he arranged for a book to be sent to us, and it was a decent read about England’s rise to being the best team in the world under the coaching of both Duncan Fletcher and Andy Flower. We look forward to a future tome about their decline, twice, under Peter Moores. Since we read his last book, his journalism career has tended to focus on rugby union rather than cricket, which is a shame because the Telegraph’s stable of cricket writers is now reduced to Nick Hoult (looks like Tim Farron), Scyld Berry (odd) and a bunch of outspoken columnists such as Geoffrey Boycott (redacted). 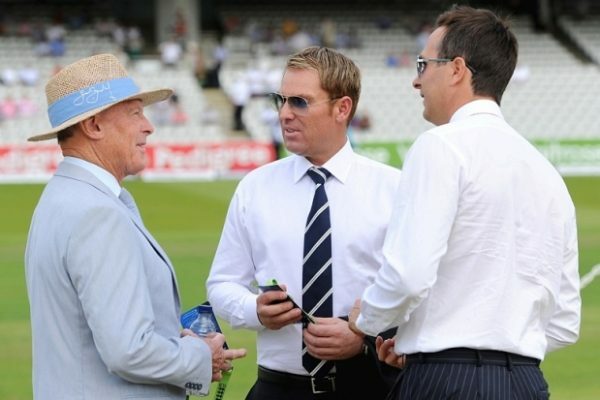 Competitors mingle ahead of the Telegraph’s annual dickhead-off. James’ newest book was published last year. We didn’t get a copy, mostly because we weren’t aware of its existence until last month. It’s an odd concept, combining elements of autobiography, interviews with chummy ex-players and theory, all about the act of scoring a hundred runs in an innings. It’s actually similar in approach to Robin Smith’s long-lost gem, insofar as it considers luck, superstition, preparation and psychology, as well as just being able to score plenty of runs. To James’ credit, it is entirely readable and vaguely interesting, with plenty of insight into what goes on in First Class dressing rooms. In terms of centuries themselves, James can speak with experience, having scored plenty of them in his career. Nonetheless, despite regular attempts at self-deprecation (we learn of his reliance on the dab to third man, plus his wiry forearms), it becomes a bit wearisome reading mentions of the big hundreds that dotted his career. Graeme Swann acknowledges the crowd’s applause as he returns from retirement to make his inaugural Test century. When push comes to shove, we’d be hard pressed to describe this book as essential, but if you like reading about batting and want to pass the time while waiting for Article 50 to be triggered, you could do worse than picking it up. Basically, anything to avoid buying the Telegraph.